Turkish President Gül urges the parties in Egypt to step back from the brink of massive violence and find compromise following the July 3 coup. 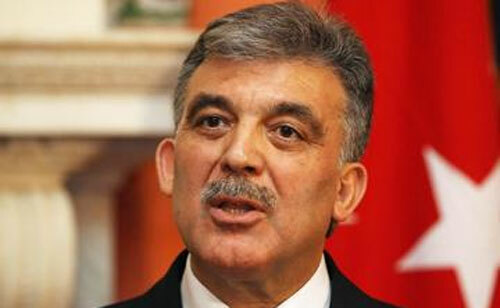 Conflict between pro- and anti-Morsi groups in Egypt could spread out of control and give birth to chaos in the country, Turkish President Abdullah Gül has warned. « CONCEPTE GEOPOLITICE PRIVIND EURASIA REFLECTATE ÎN RELAŢIILE RUSIEI CU PUTERILE OCCIDENTALE.